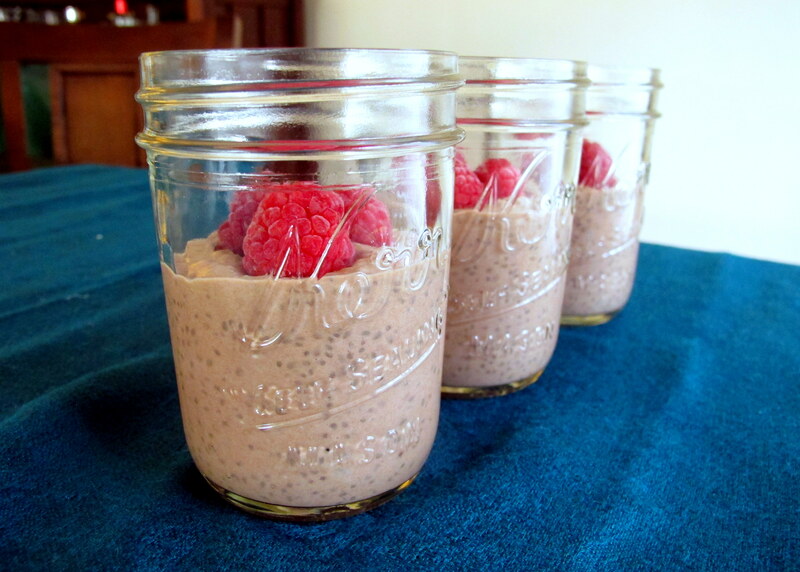 A few months ago I shared with you my recipe for Coconut Chia Seed Puddings. They are my go-to for a pre-made, nutritious breakfast or snack that I can take with me on the go. How could I possibly top that? As if there was any other way?! This variation on the original recipe is just as simple and delicious but has the added benefit of tasting like a chocolate mousse – making it perfect to serve as a healthy dessert. Or dessert for breakfast… I don’t judge. Chia seeds are low FODMAP but high fibre. They are safe for FM but can trigger separate IBS issues. 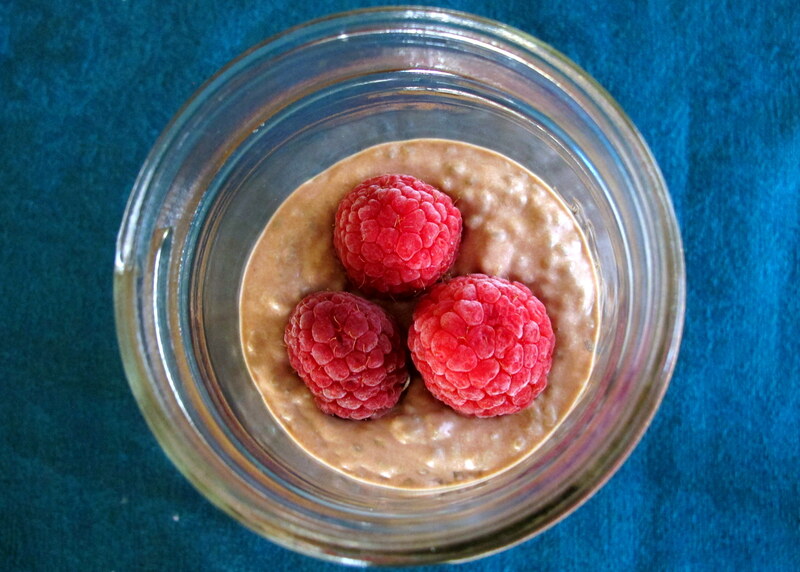 Read here for a full article about chia seeds and fructose malabsorption. Cacao powder is a contentious issue. Due to it being unprocessed – and thus more nutritious than cocoa powder – it contains nutrients which some with sensitive guts react to. If in doubt, use unsweetened cocoa powder. Coconut cream – full fat tastes better but fatty foods can be an IBS trigger (separate to FM). I would recommend full fat for nutrition and taste/texture but if you have to use light coconut cream, as I did until a few months ago, it will still taste good. Berries/fruits of your choice to top. Whip the coconut cream (this will only work with full cream) for a good few minutes, until it lightens up. Add in the maple syrup, vanilla extract and cocoa powder and continue to whip until combined. Add in the chia seeds and stir through gently, then share the mixture evenly between 4 ramekins/jars and place (covered) in the fridge to set for at least 2-3 hours. 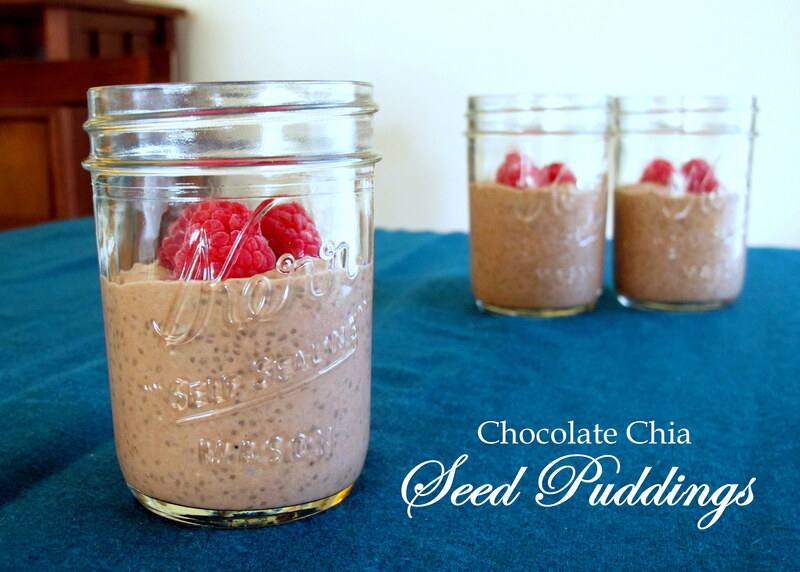 The chia seeds need time to develop a mucilaginous lining, which aids digestion and of course turns the mixture into a pudding. This entry was posted in Breakfast, Mousse, chocolates & custard, Sweets and Desserts and tagged berries, blueberries, cacao, chia, chia seeds, chocolate, chocolate mousse, clean food, cocoa, dairy free, dessert, eat clean, FODMAP, FODMAPS, fructose friendly, fructose malabsorption, fruit, gluten free, grain free, healthy, home-cooked, homemade, low fructose, low sugar, mousse, nutritious, paleo, pudding, raspberries, strawberry, sweet, unprocessed, vanilla, vegan, vegetarian. Bookmark the permalink.